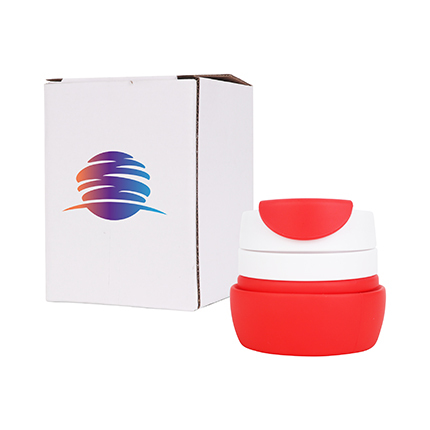 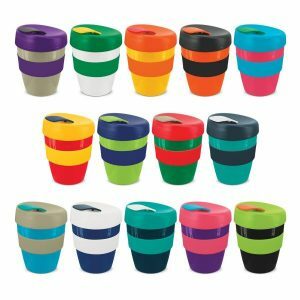 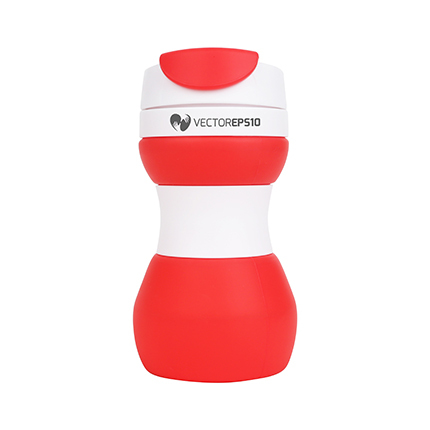 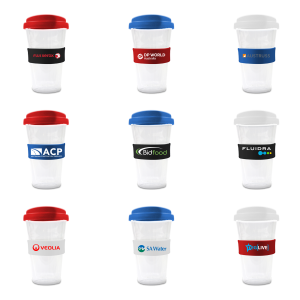 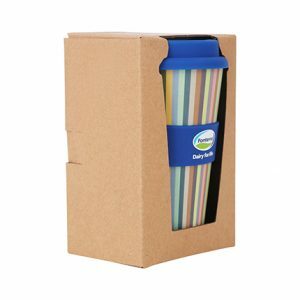 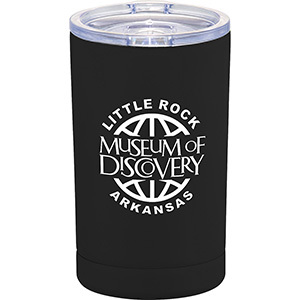 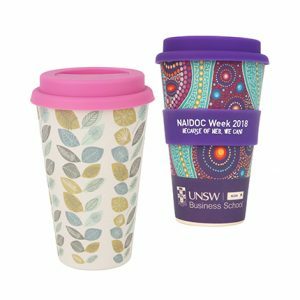 500ml Collapsible Coffee Cups are great for outdoor excursions. 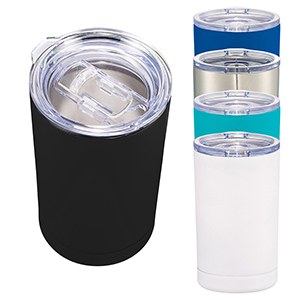 Saving space in your backpack when heading outdoors is always a plus. 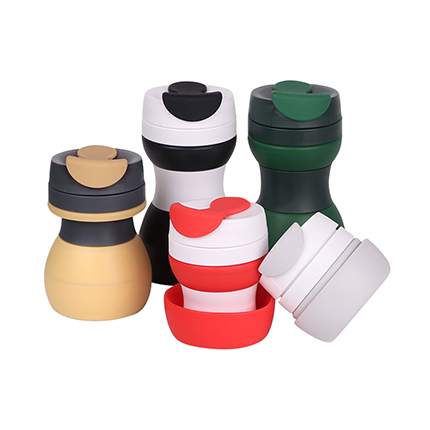 Take along these innovative coffee mugs, they collapse to a small size when not in use.